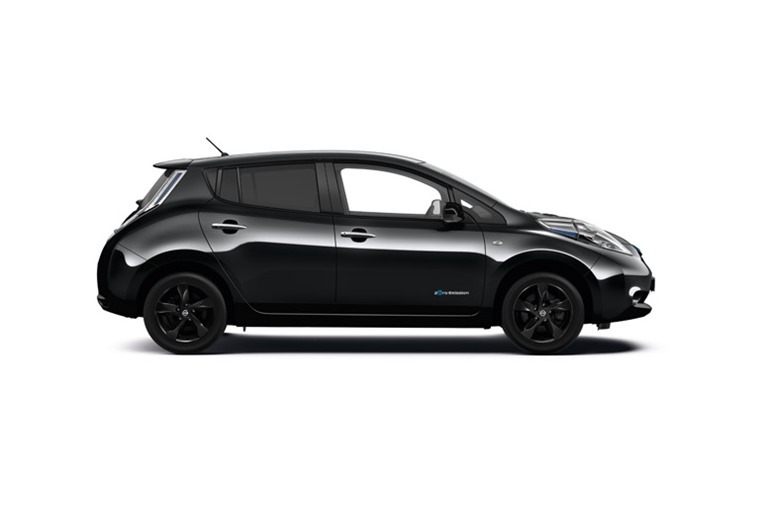 Nissan has added the Black Edition to its Leaf line-up – a sporty looking variant that’s based on the range-topping Acenta trim. With a list price of £26,890, it’s aimed at keeping the car competitive before an all-new Leaf arrives next year. On top of all the usual Acenta accoutrements, the exterior gets exclusive 16in alloy wheels, LED headlights and a body kit that adds different door mirrors and a rear spoiler. 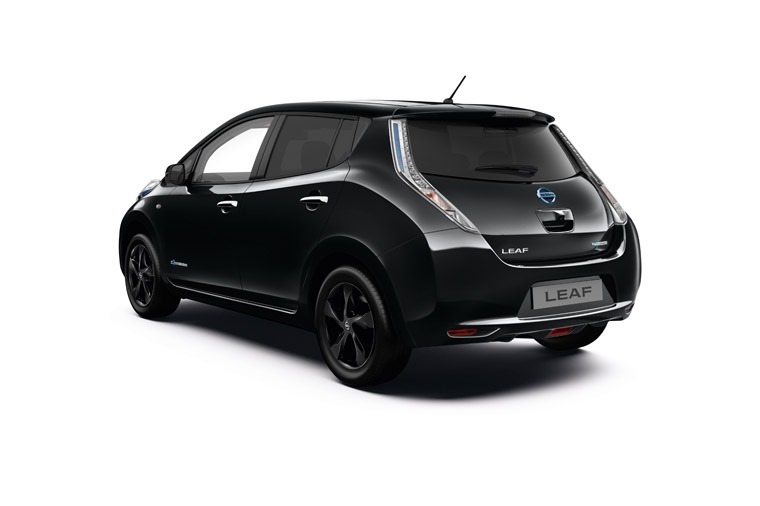 Although changes are minor, it does give the Leaf a much sportier demeanour than the standard models. Following in the foot steps of the premium Qashqai Black Edition which was launched last year, the Leaf version gets Nissan’s latest tech innovations including the NissanConnect EV telematics system and an Intelligent Around View Monitor. All the other Acenta toys are there, with the Black Edition featuring cruise control, climate control, a reverse parking camera, satnav, and automatic headlights as standard. Although the Black Edition gets a sporting look, mechanically the car is unchanged. It uses the Leaf’s most powerful 30 kWh battery, which means 155 miles of range and a recharge time of four hours from a standard household plug. 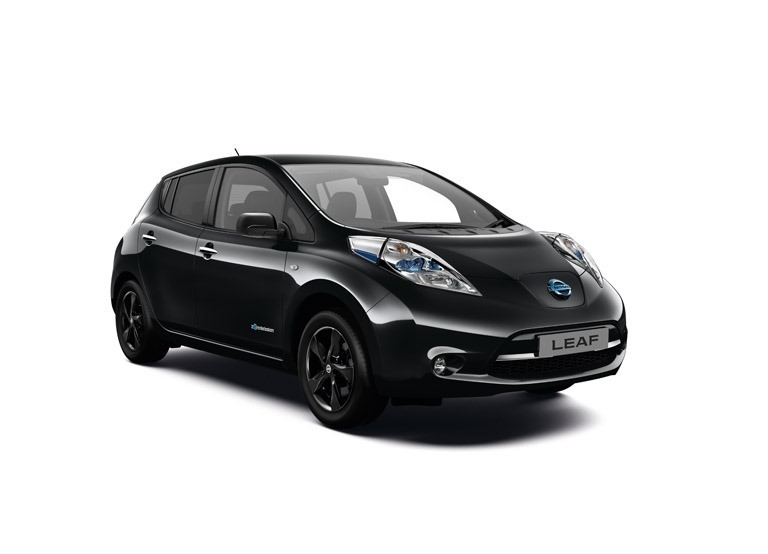 Gareth Dunsmore, Director of Electric Vehicles at Nissan, said: “The new Leaf Black Edition perfectly showcases Nissan’s commitment to making smart, premium quality products accessible for all. 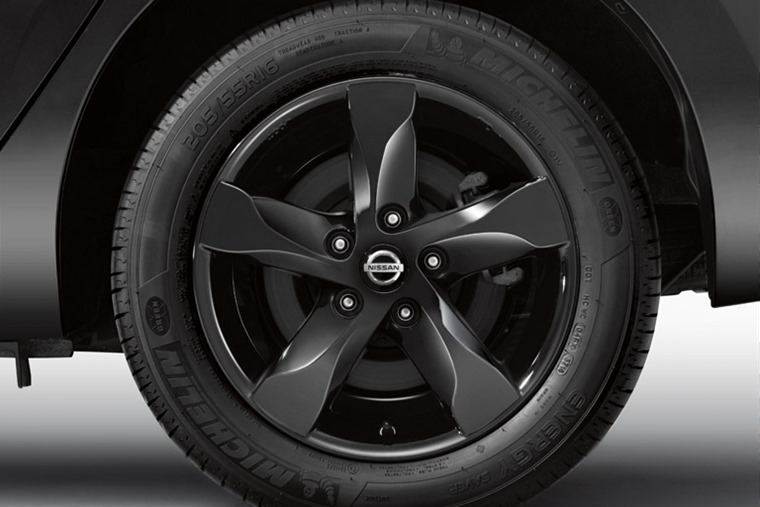 “This stylish black number combines dynamic styling, with Nissan’s innovative zero-emission technology to offer customers a city-savvy intelligent mobility solution. Available to order now, you can view lease deals on the upmarket Black edition here. If you’re looking for a more affordable EV or hybrid though, check out which ones will cost you less than £250 per month.